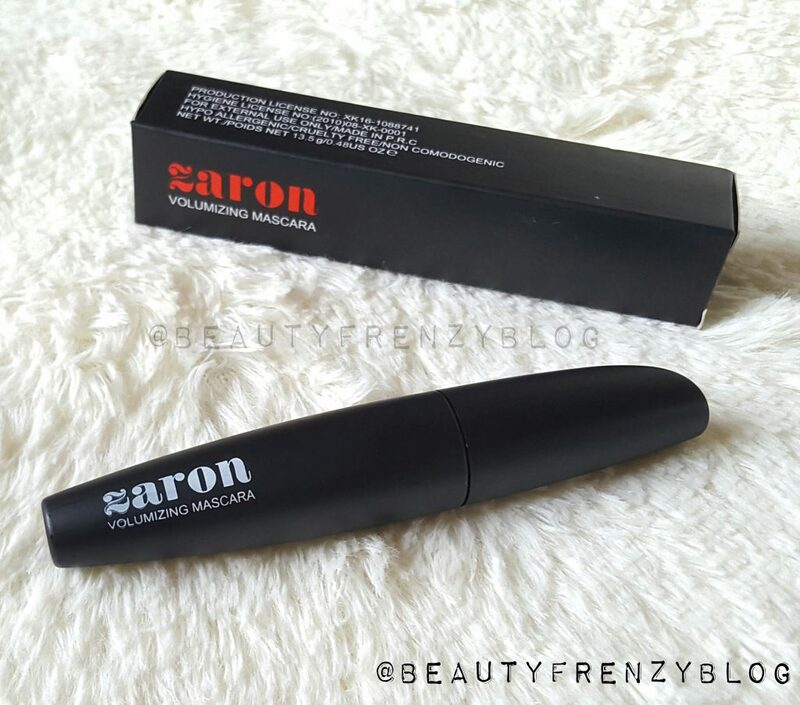 This mascara gives length and volume without being clumpy. I love the bristles and the actual formula of the mascara itself, as much as I love some of my higher end favourites. This mascara is very similar to the Maybelline Lash Sensational, both in the way the bristles are shaped, and the way they make the lashes look. I highly recommend it. This is a glycolic acid toner made with ginseng and aloevera. 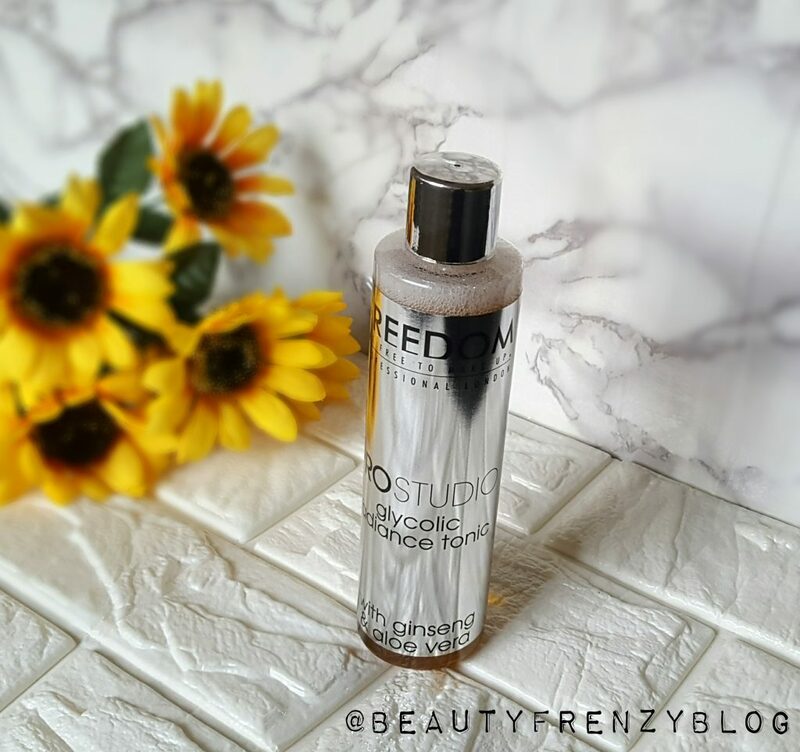 It is made by Freedom, a sister company to to the brand Makeup Revolution. They aim to provide affordable alternatives to popular products. This is a dupe for Pixi Glow Tonic which is also a glycolic acid toner made with ginseng and aloe vera. 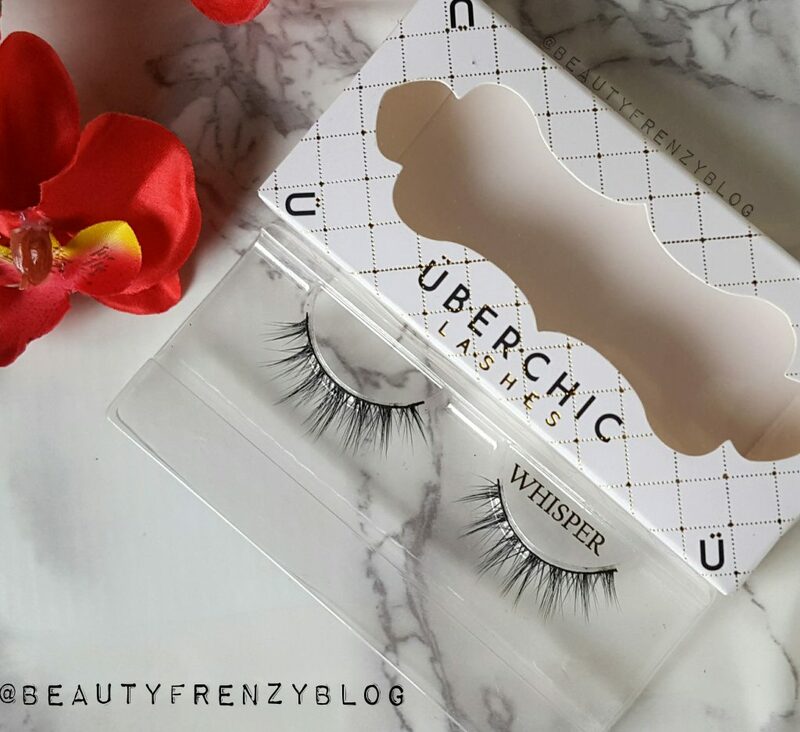 3.Uberchicville Lashes in Flirt : Uberchic Ville is a Nigerian brand that makes some pretty amazing mink lashes and glitters. I especially love their glitter in Pearl. It is a translucent shade that turns any eyeshadow into a glitter. I also love their lashes in Flirt and Whisper. 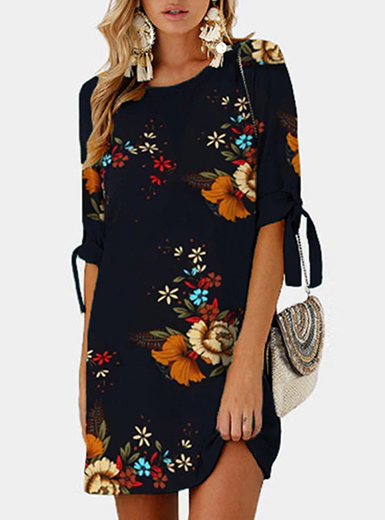 The code “bfrenzy” will give you 10% off. 4. Make Up Revolution Lip Kits. Makeup Revolution recently launched some lip kits that are meant to be dupes for the Kylie Lip Kits. I like the formula of these particular shades I have. It doesn’t dry out my lips like a lot of liquid lipsticks tend to. 5. Makeup Geek everything! 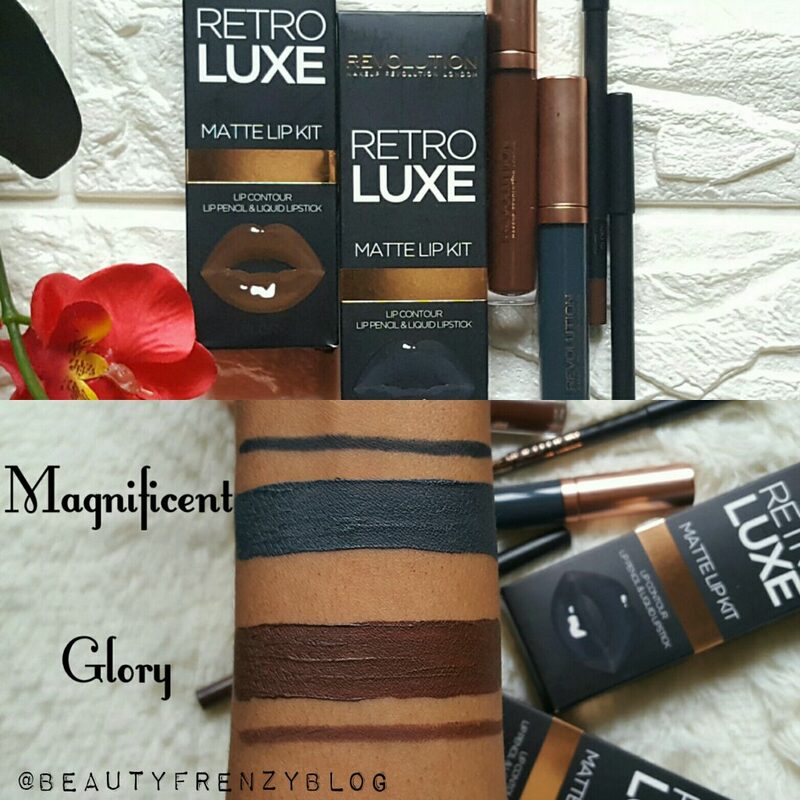 :This is one of my all time favourite brands. They make lipsticks, highlighters, blushes, contour products, etc. Everything they make is affordable, but still great quality. Pictured here is their blush in Chivalry. 7. 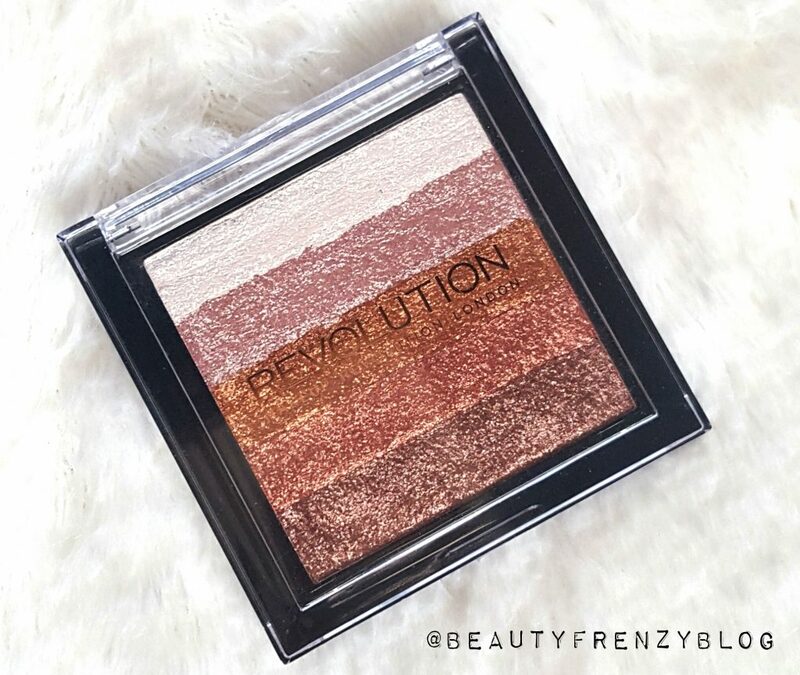 Makeup Revolution Shimmer Brick: Makeup Revolution is a brand that pretty much specializes in making dupes of popular products. I love their highlighters. 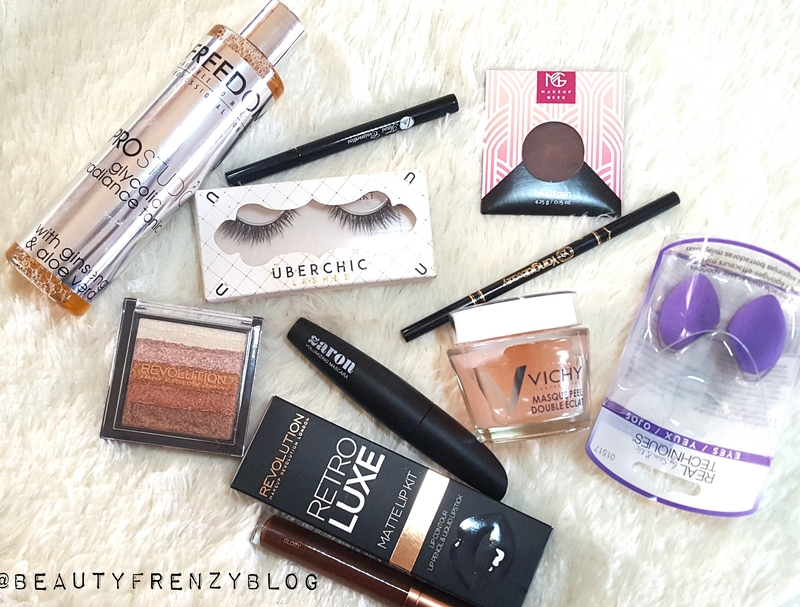 My personal favourites are their Bronzer in Rock On World which is supposed to be a dupe for Mac’s Gold Deposit, and their shimmer Brick in Rose Gold which reminds me of the Bobbi Brown shimmer bricks. They also have some gorgeous dupes for the Laura Mercier highlighters. 8. Zaron Strip Lashes in Swag. 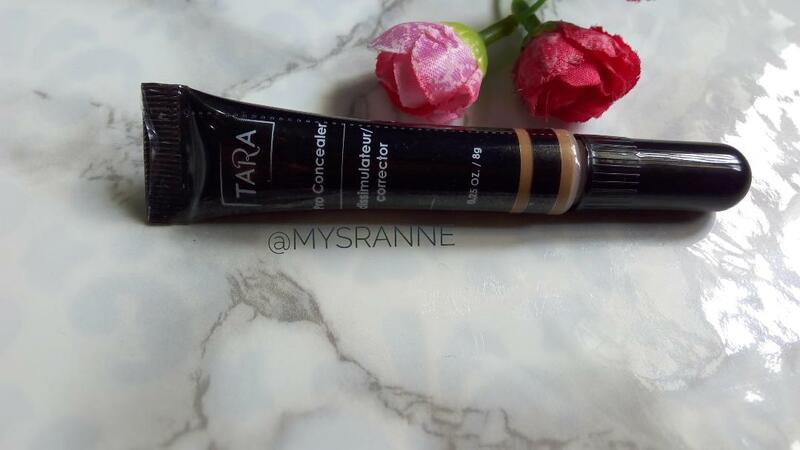 This is a dupe for Ardell Wispies. It is perfect for hooded eyes because of the way the lashes are shaped. It’s a great everyday sort of lash. Buy:1500 wherever Zaron is sold. 9. Taos Eyeliner: this is a really great liner. It makes it so easy to do a winged liner. 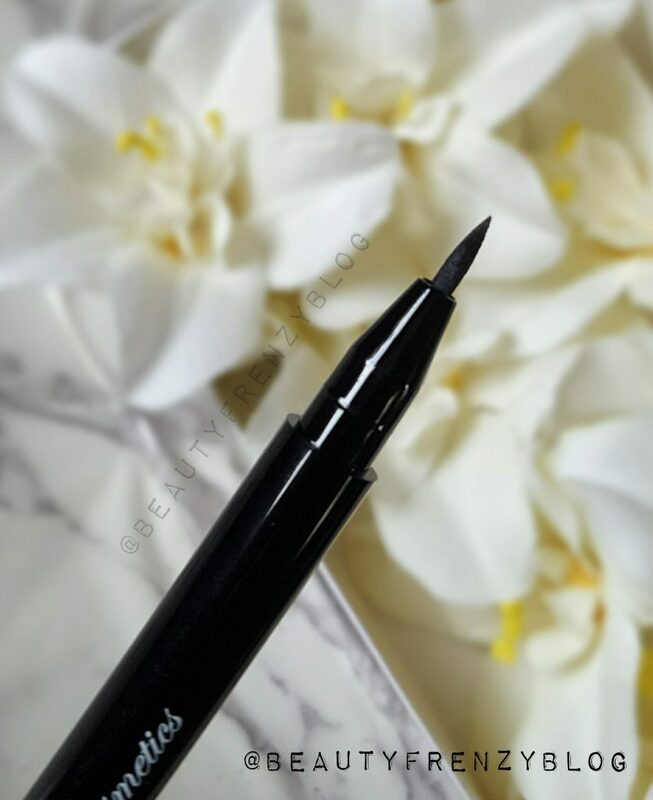 Even when I’m not doing a winged liner, I love how easy it is to use, it helps me get really close to my lashline. 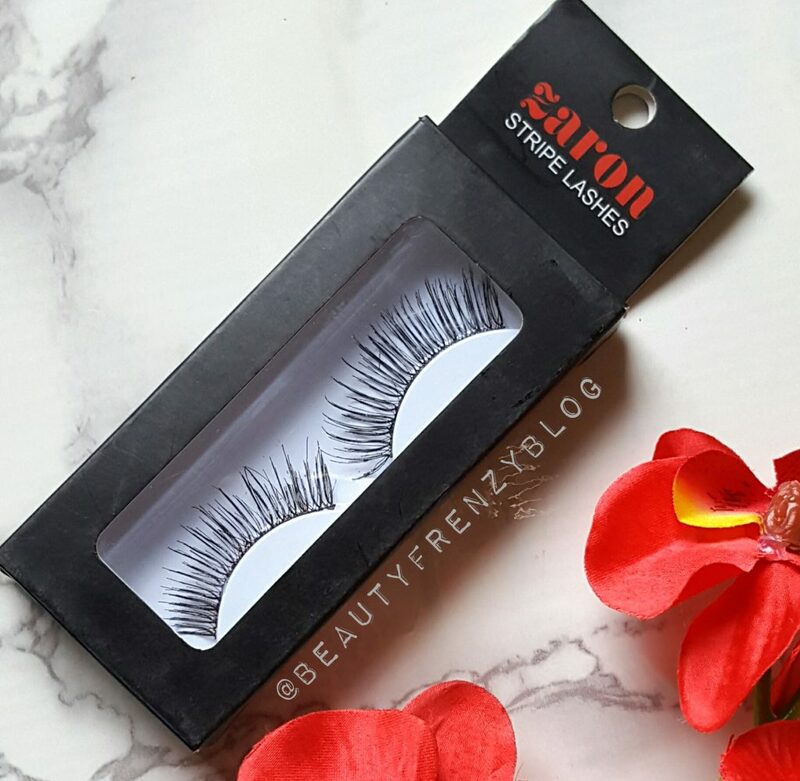 I love using it when I’m wearing falsies. It helps to hide any gaps between the falsies and my actual lashline. Most days, even if I’m not wearing any other makeup, I always have to do my brows because it just makes me look put together. I prefer pencils to gels because they’re really easy to just put on and go. 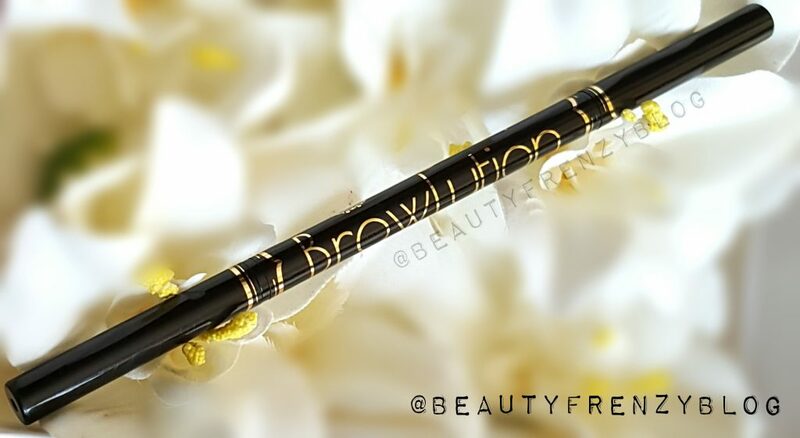 Yanga’s Browlution is a non greasy, long wearing brow pencil that makes it easy to do full natural brows. Did I mention this brand is Nigerian owned? 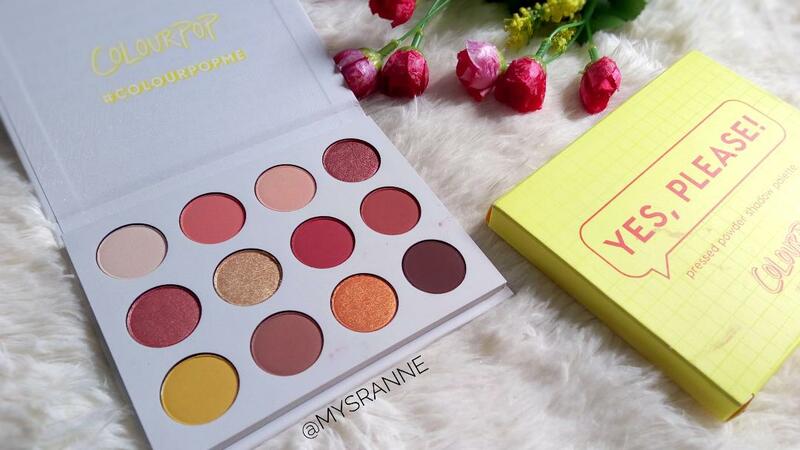 Buy: N4500 from Yanga Beauty. 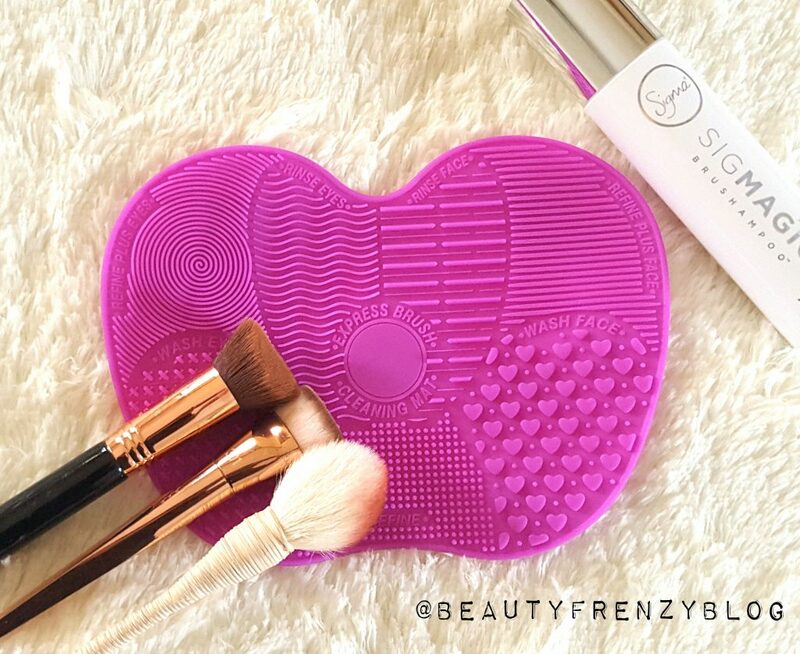 This brush mat makes it really easy to wash my brushes. It’s a dupe for the Sigma brush mat, but it only costs N3000 on Konga.com. I also really love the Nova Makeup Removing Towels. 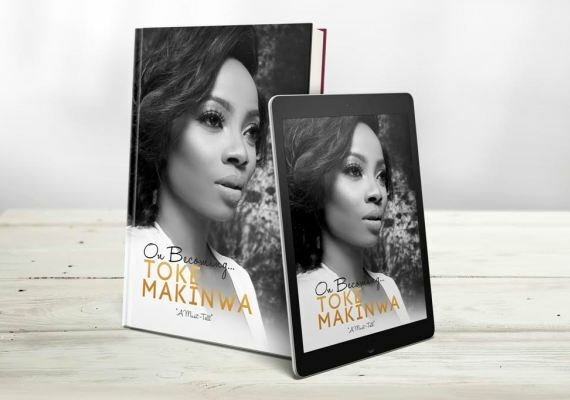 It’s a dupe for the Makeup Eraser Towels, and it only costs N2500 on Konga. Nova is also a Nigerian brand. The Nova Towels are reusable makeup removers. All you need to do is soak it in water and use it to wipe your face and it takes off all your makeup. This has saved me a lot of money that I’d have spent on face wipes. I’m going to consider a few products here because the prices aren’t scary. I’m not a fan of blushes so that 8,000 is not for me lol. Love the post IJ! 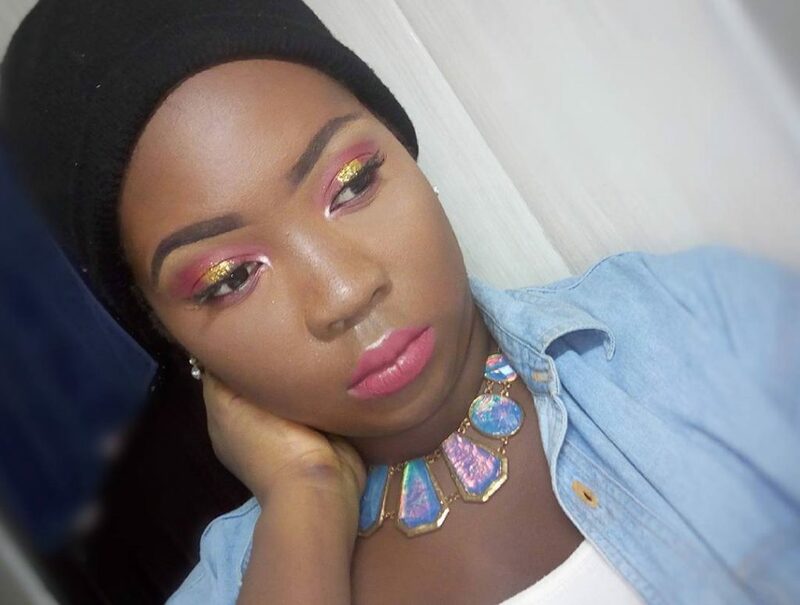 Yes definitely, Another amazing brand you can try for cheaper blushes is Zaron Cosmetics and they are way cheaper i think between N2000 – N3000 really pigmented and brown girl friendly.
? 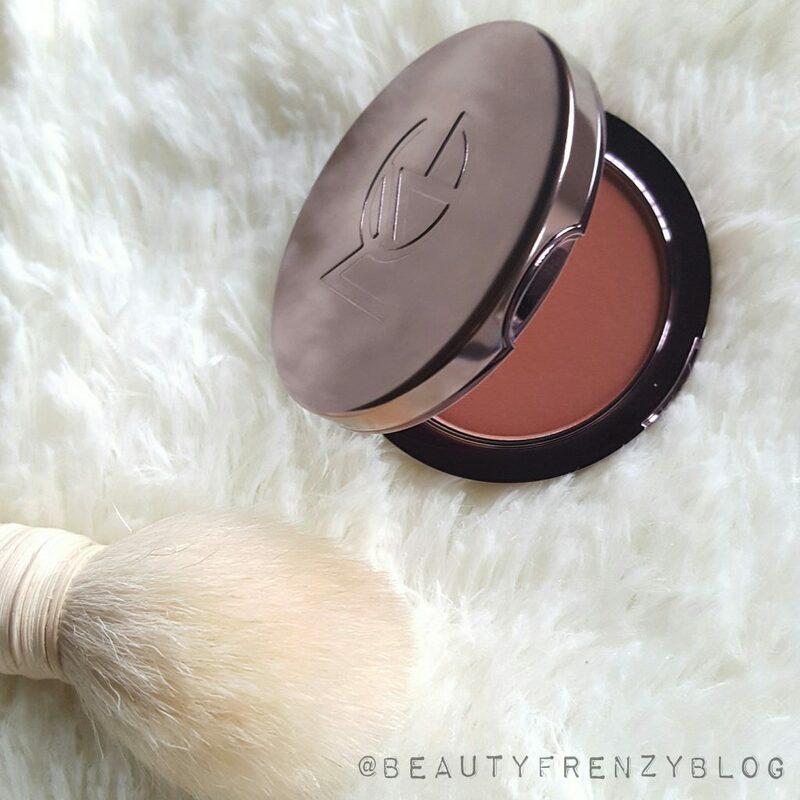 at $15 that blush really shouldn’t be this expensive but this exchange rate! ??? I really need to get my hands on more Zaron stuff. 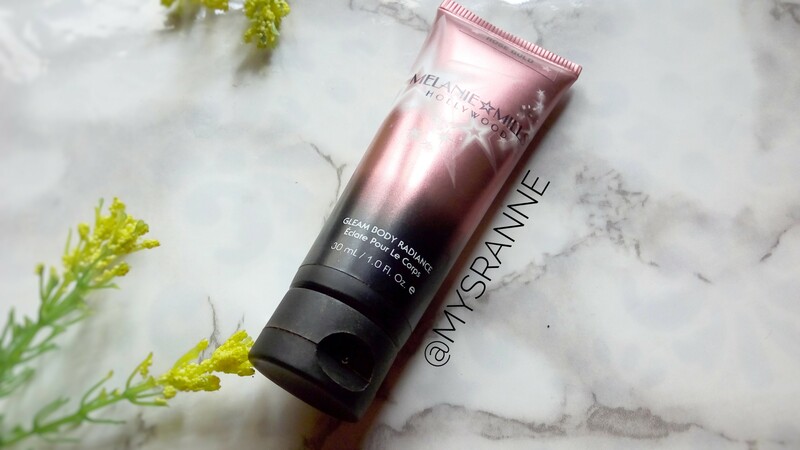 I adore their products that I’ve tried so far. They’re so under-rated.